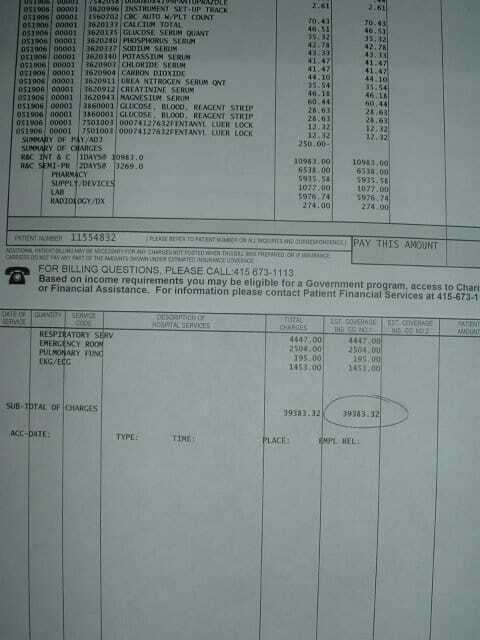 Here’s the bill for my most recent hospitalization. I don’t think I’ll leave a tip. You sure you didn’t misplace a decimal point somewhere? I thought that looked weird.